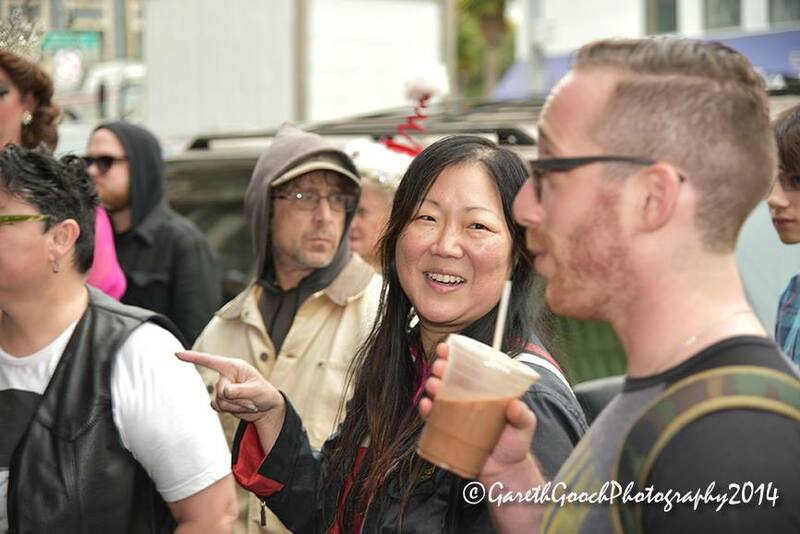 Margaret Cho #BeRobin - WELCOME! 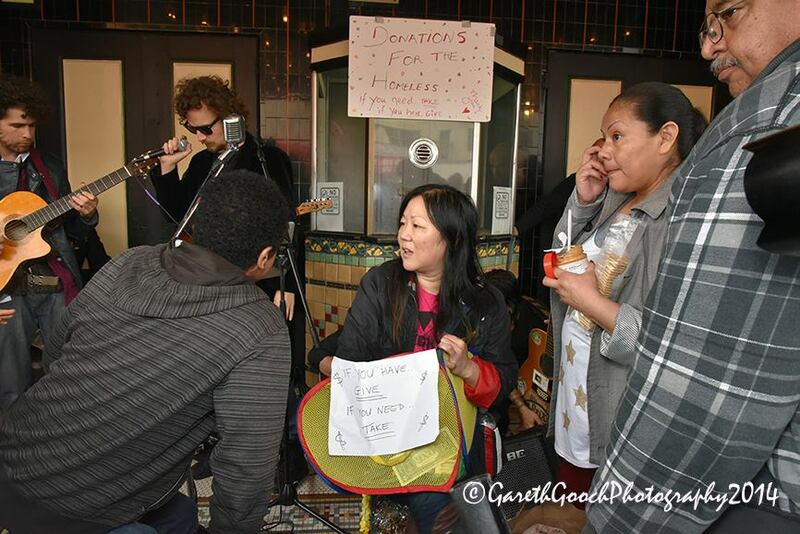 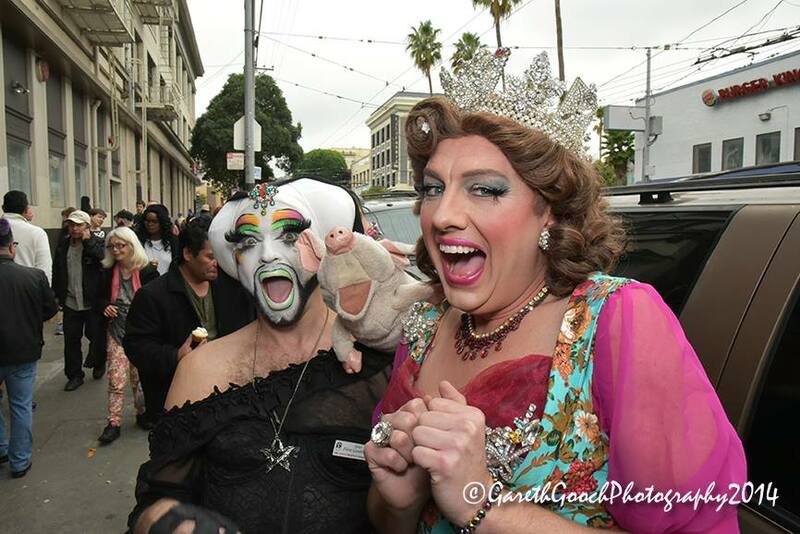 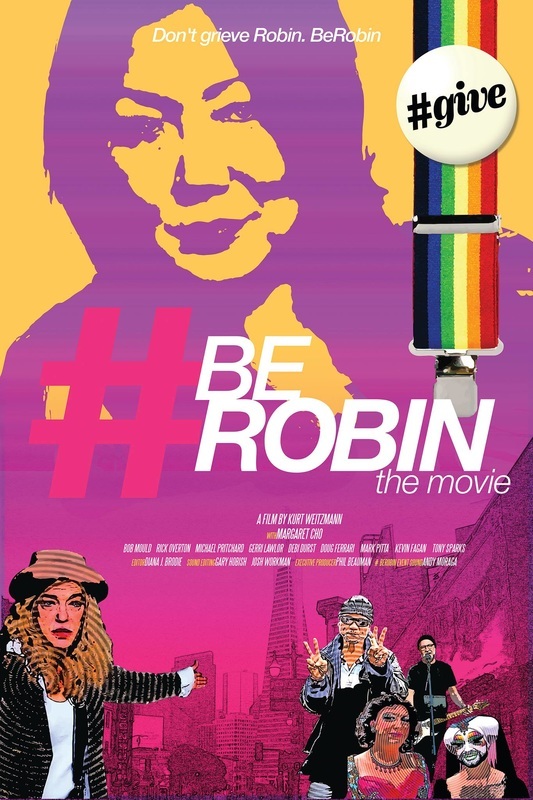 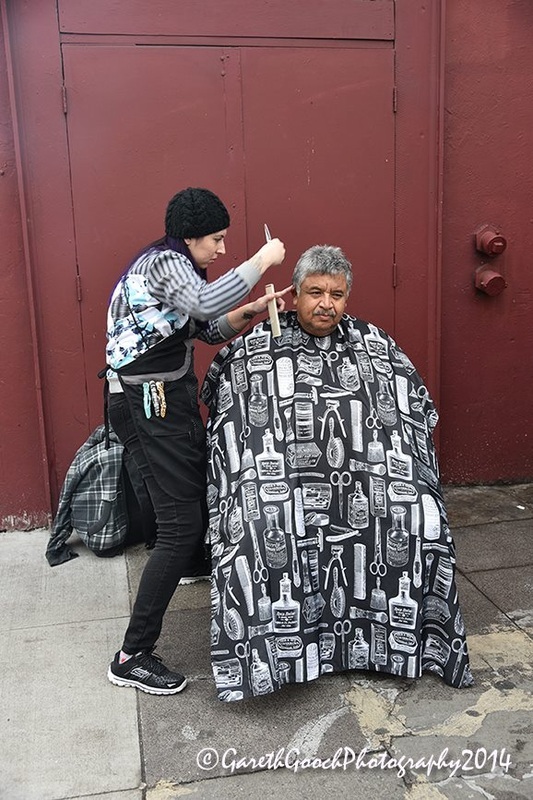 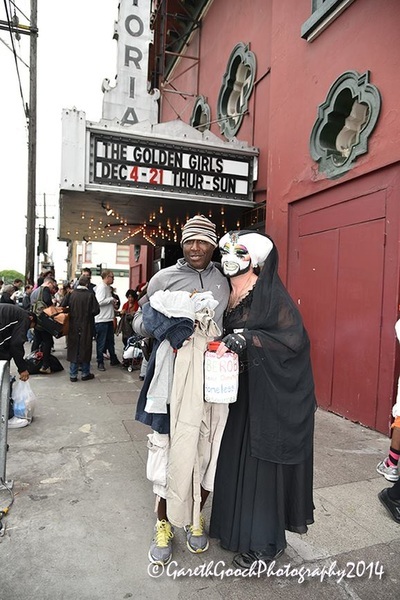 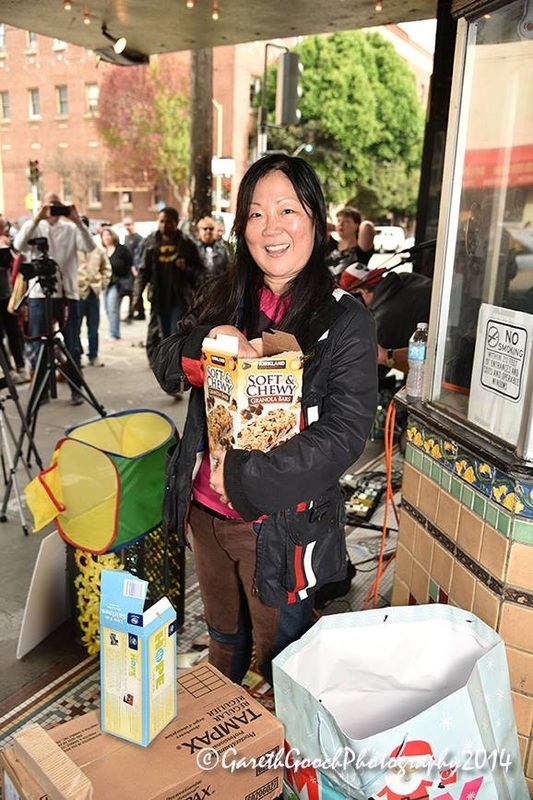 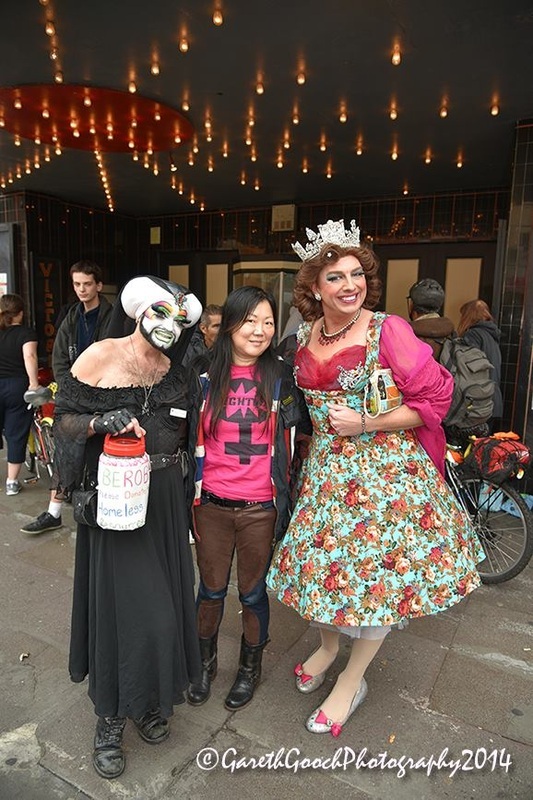 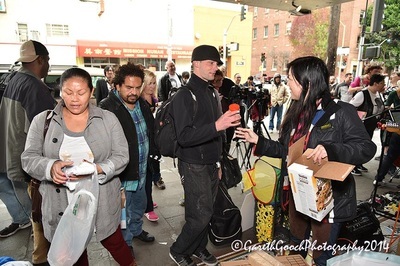 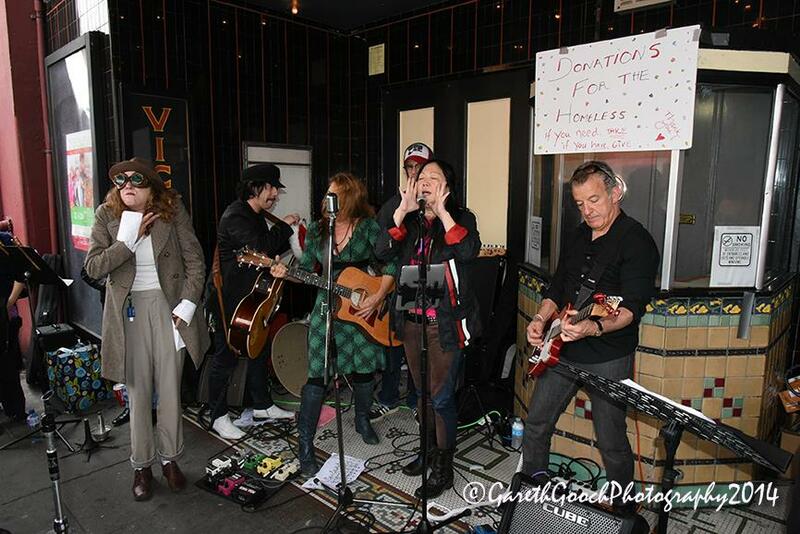 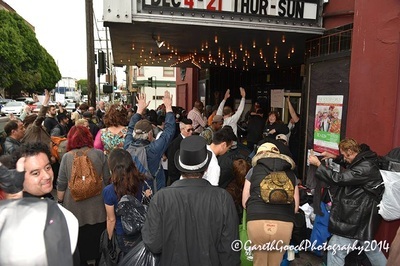 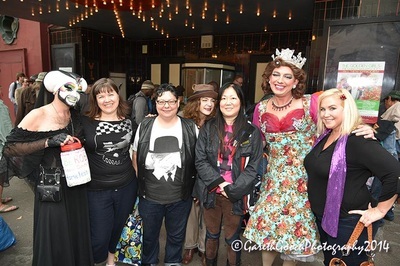 and help our friend, Margaret Cho and her #BeRobin campaign for the homeless in San Francisco and beyond! 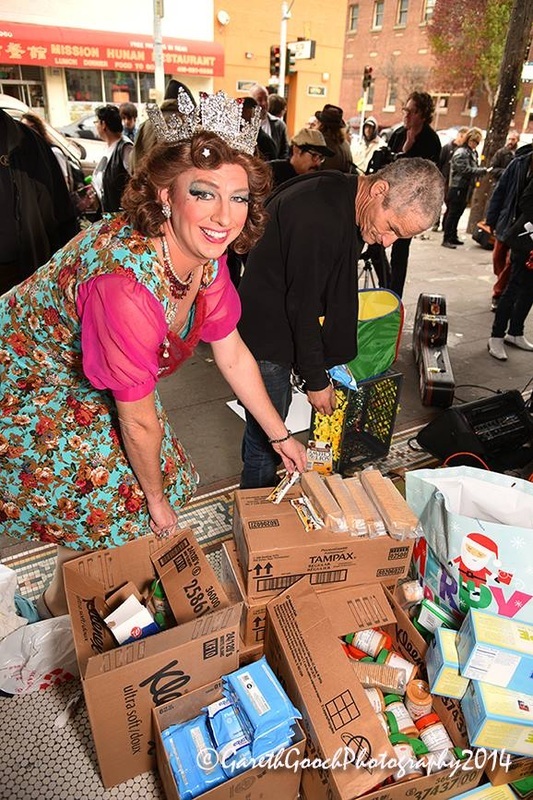 giving, help, laughter, tears and magic..
​donated over 300 dollars in just taking selfies! with any questions or comments!